(Montreal, QC / November 7, 2018) — Gamma Entertainment’s Bree Mills (@TheBreeMills) and Michael Klein have been honored with two XBIZ Exec Awards Online Industry nominations for 2019. 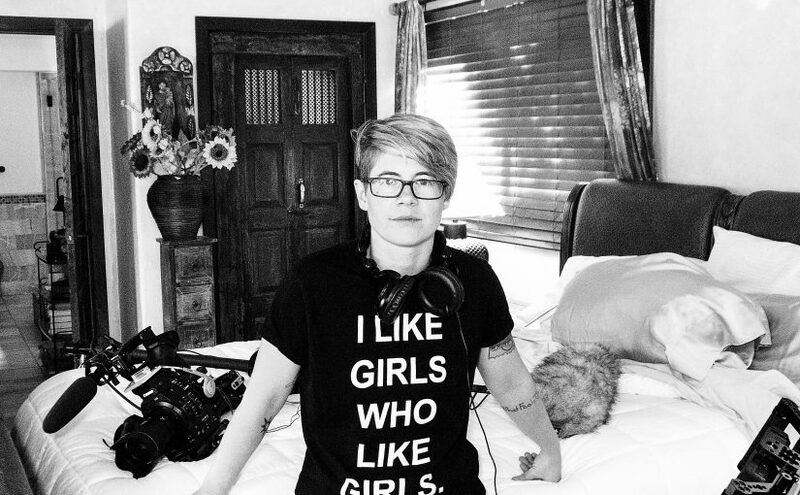 Gamma Films’ award-winning director and Head of Production earned a nod for WIA Woman of the Year as well as a nomination for its Senior Leadership Award. “This is a tremendous honor,” said Mills. “To be recognized in both the ‘Woman of the Year’ and ‘Senior Leadership’ categories is a great point of pride, and a testament to a year of hard work and dedication to this industry. Klein, who serves as the company’s Head of Broadcasting & Licensing, picked up an awards nomination for Businessman of the Year. Voting for the 2019 XBIZ Exec Awards, which begins this week on XBIZ.net, will run through midnight on Tuesday, Nov. 19, with winners to be announced Wednesday, Jan. 16, during the XBIZ 2019 trade show, taking place Jan 14-18, at the Andaz hotel in West Hollywood, California.